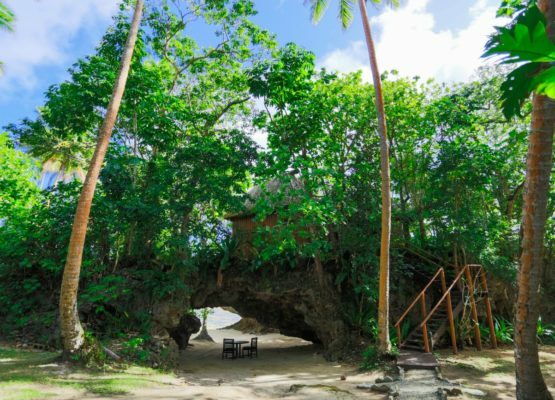 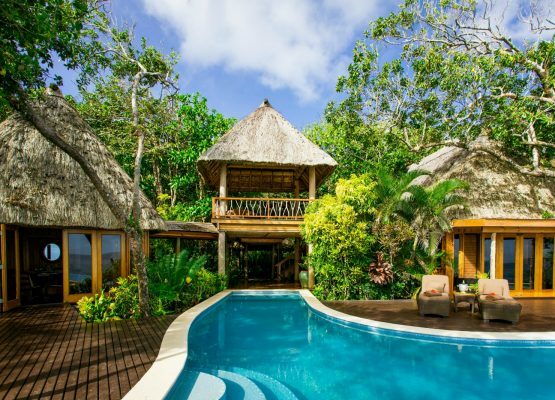 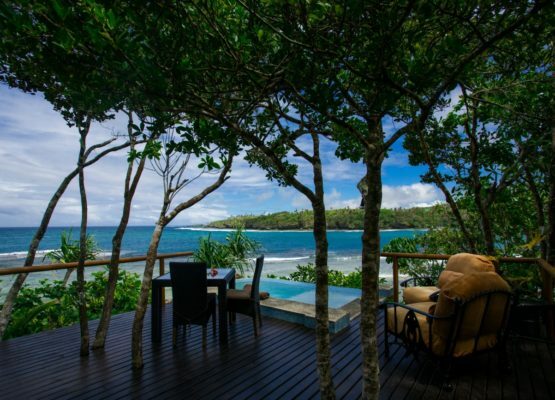 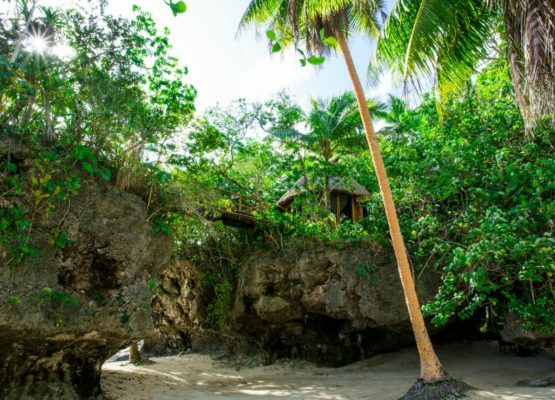 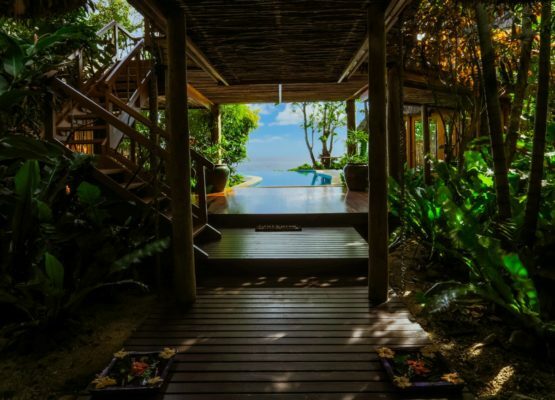 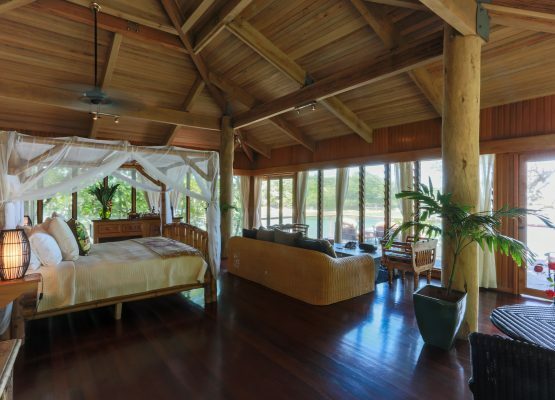 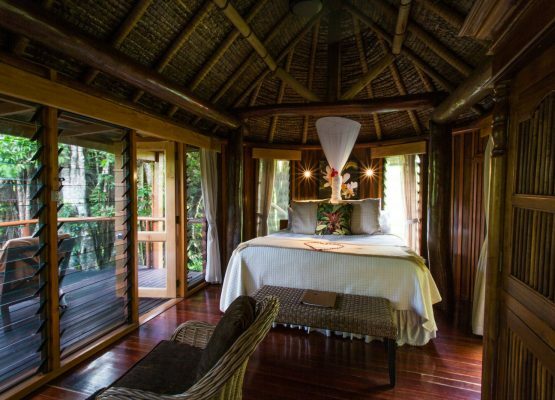 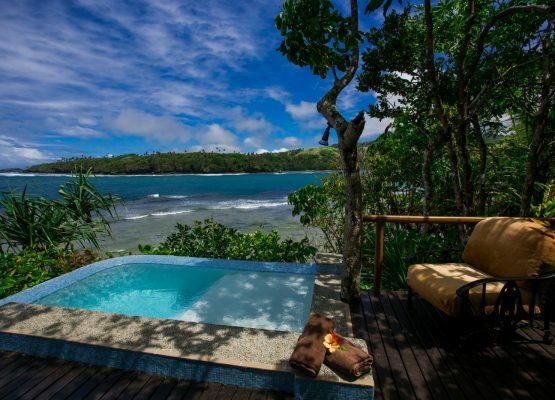 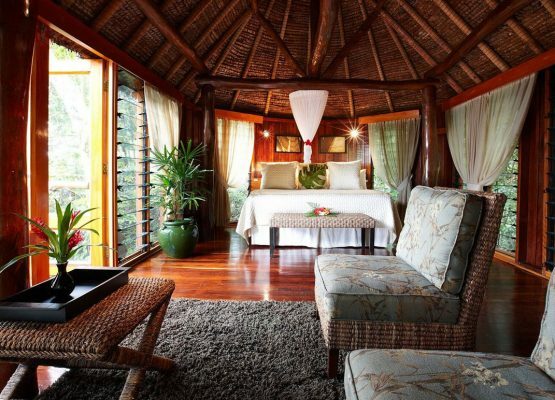 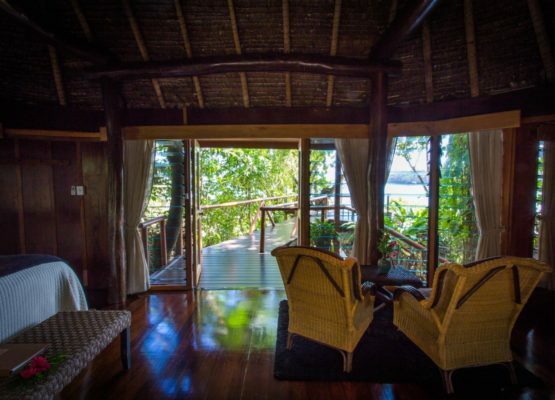 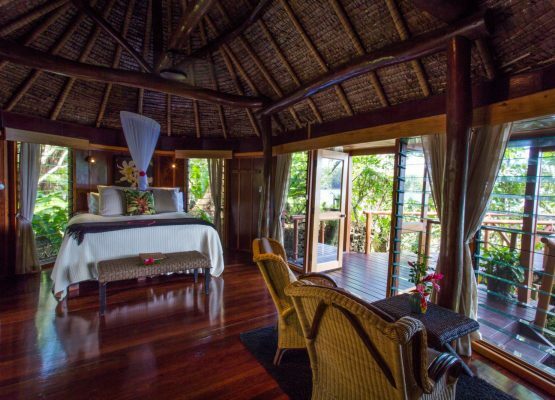 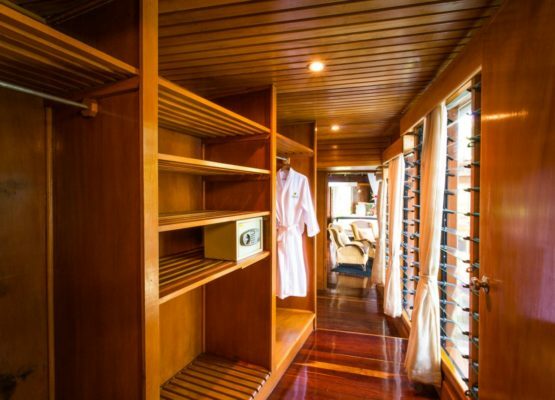 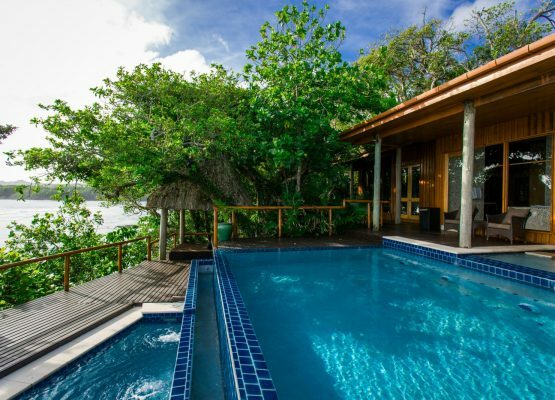 Namale’s 19 private bures and villas set the standard for luxury accommodations in Fiji. 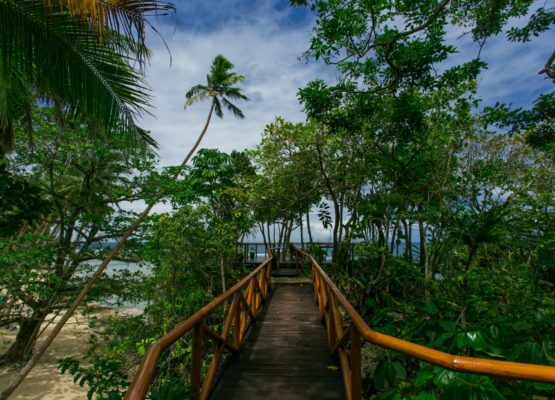 Spread over 525 gorgeous acres of our rainforest and oceanfront property, each of our spacious bures and villas boast a completely unique layout. 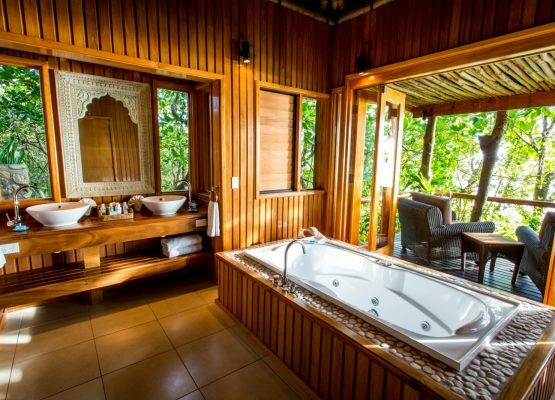 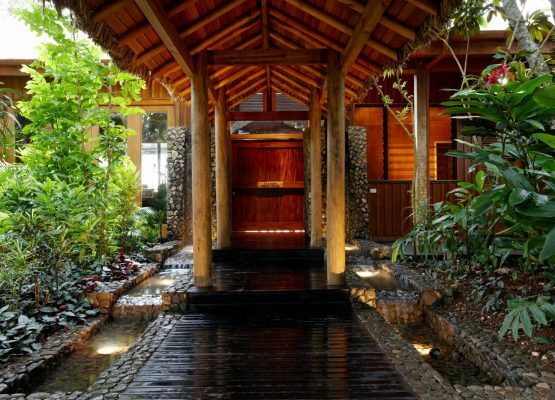 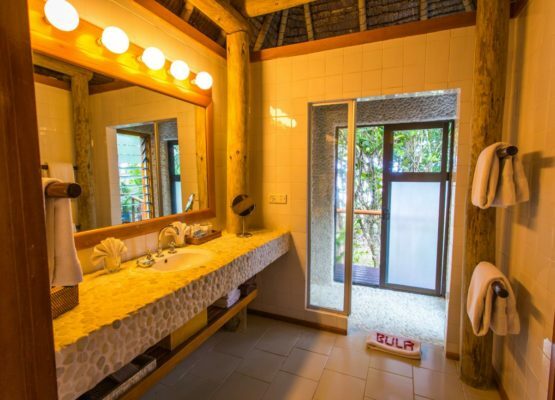 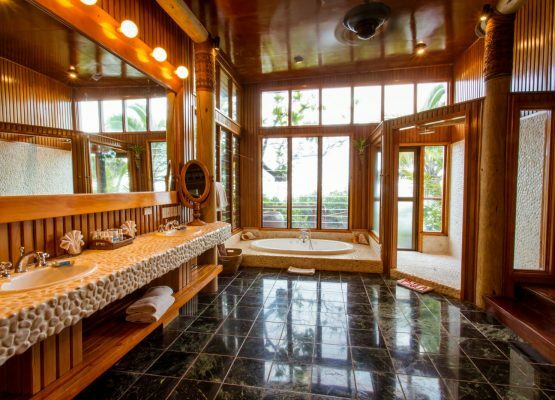 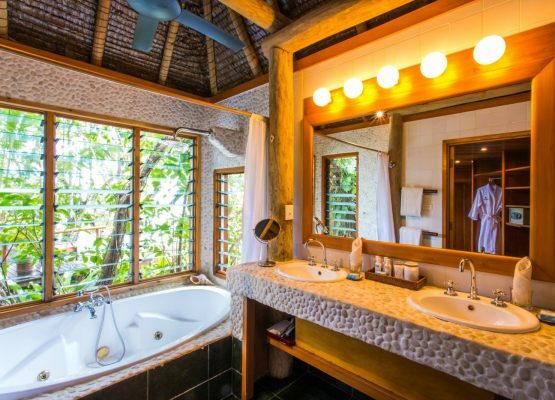 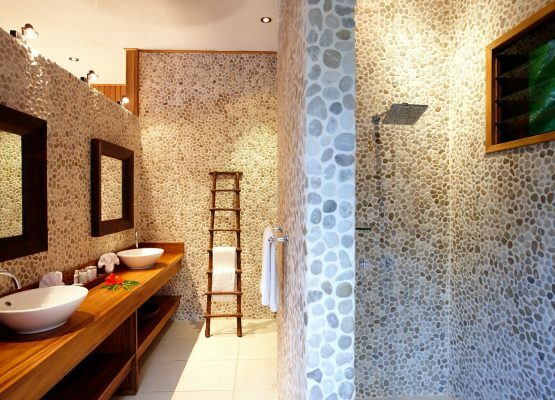 All offering five-star amenities coupled with authentic Fijian architecture such as traditionally thatched roofs and natural stone showers and vanities, no two bures are exactly identical, ensuring that your experience is truly special and suited to your needs. 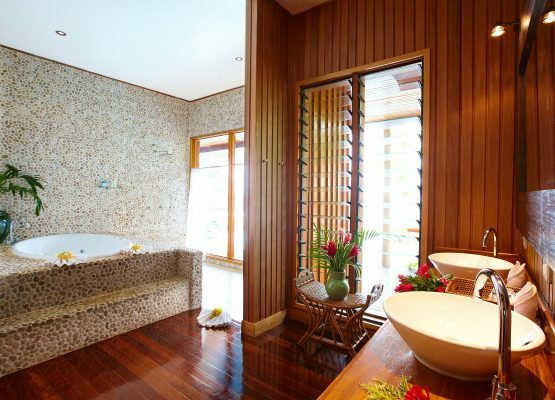 Focused on privacy and seclusion above all, our bures and villas are designed to be your tropical home away from home. 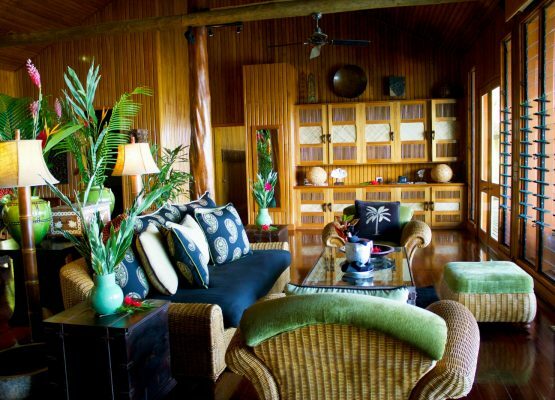 After all, “bure” is Fijian for “home,” and each one features a special Fijian name representing the beauty and culture of the islands. 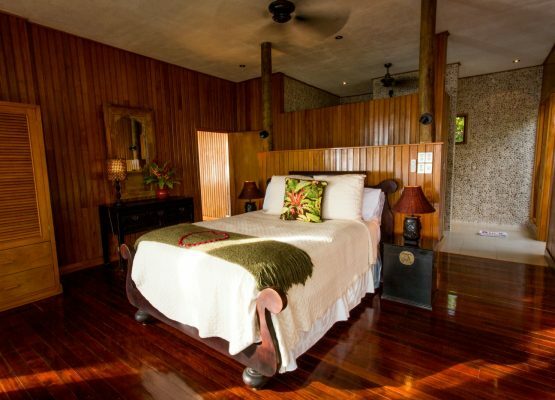 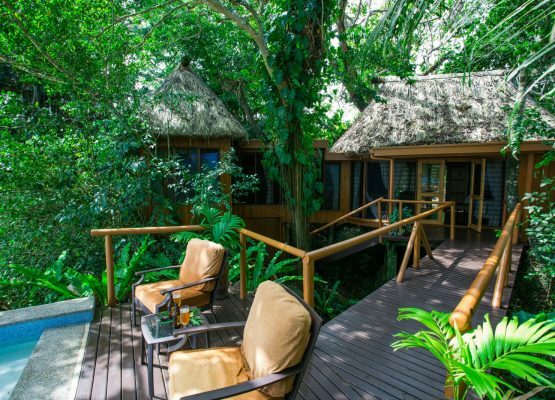 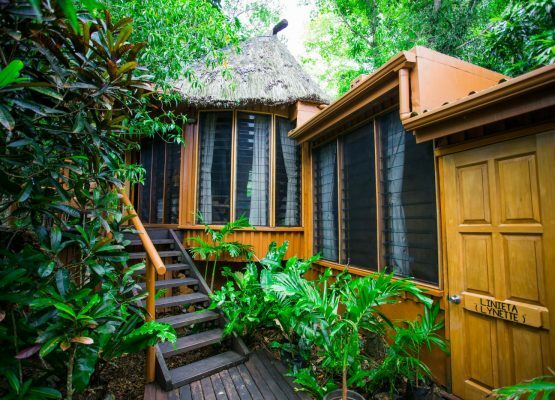 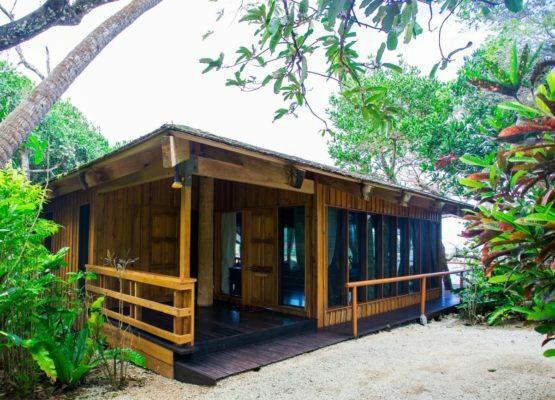 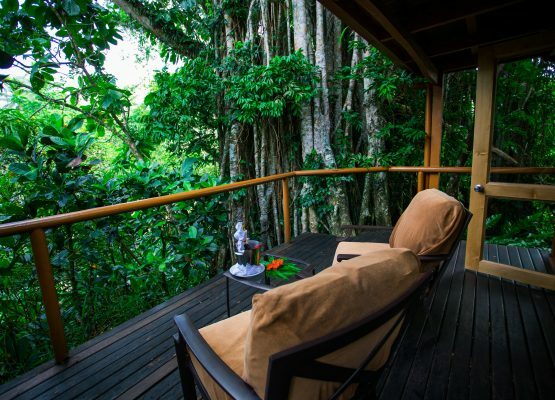 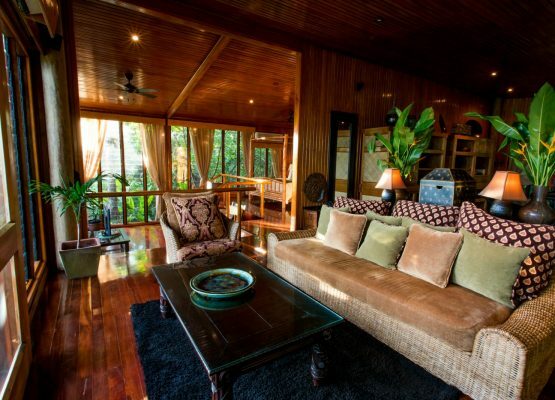 Authentically designed bures with beautiful views of the lush tropical landscape. 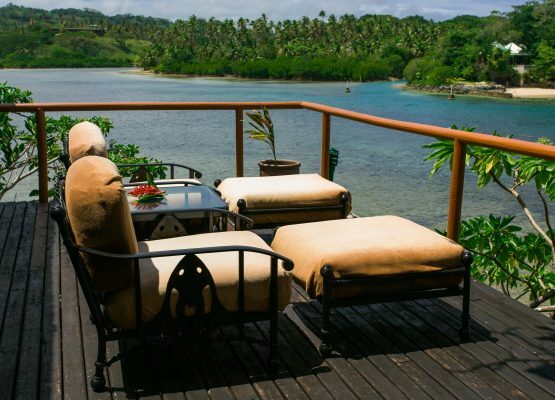 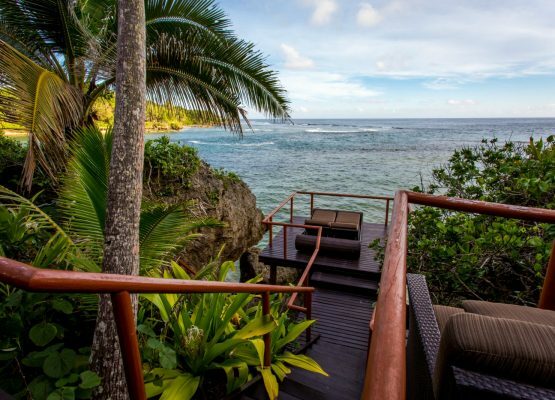 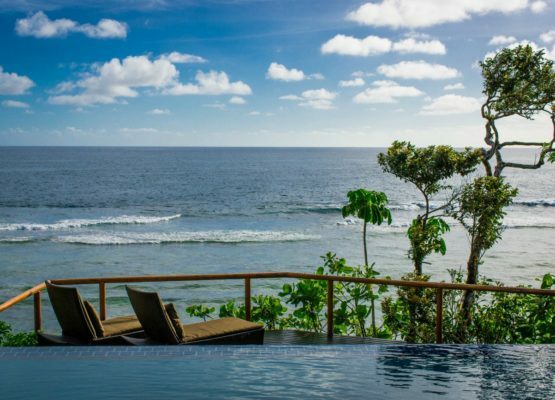 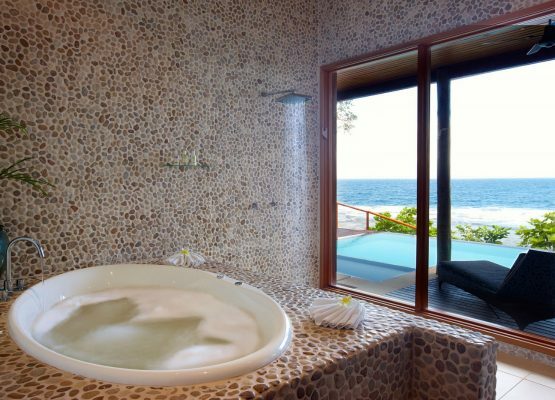 Enjoy the breathtaking views of the Koro Sea from your oceanfront bure. 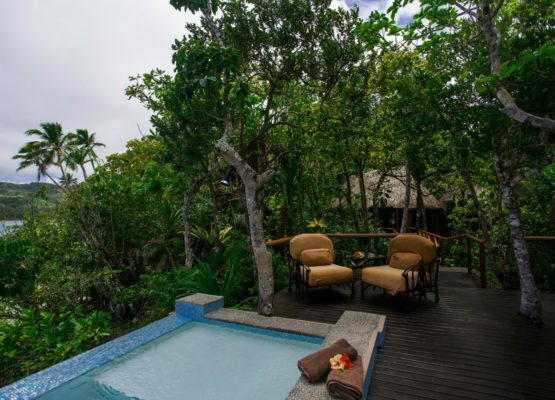 Luxuriously secluded bures with private plunge pools. 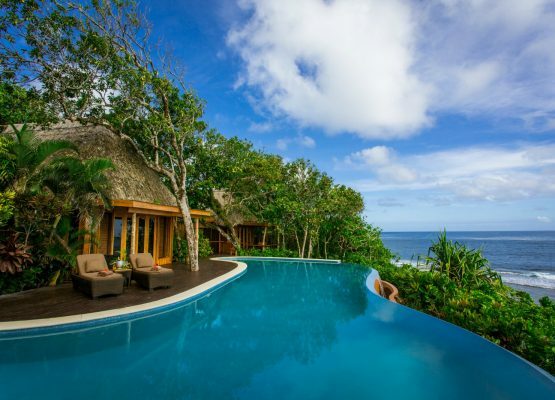 A unique, expansive layout with a private infinity or plunge pool with an ocean view. 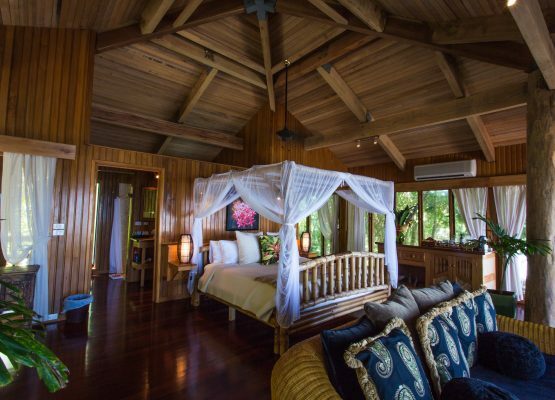 Our only two-bedroom villa featuring the highest level of luxury amenities and sophistication.